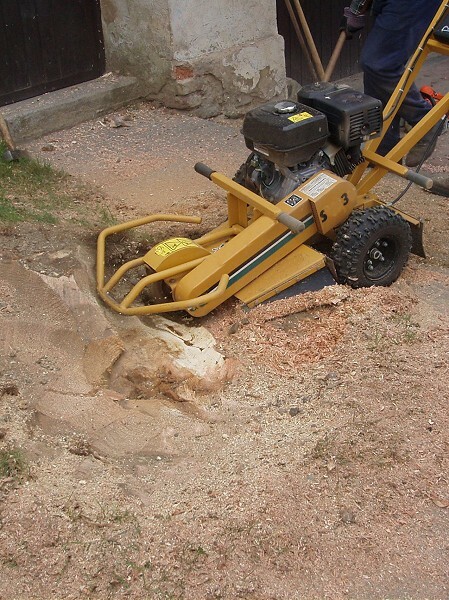 Removing stumps 10-20 cm below ground by milling. 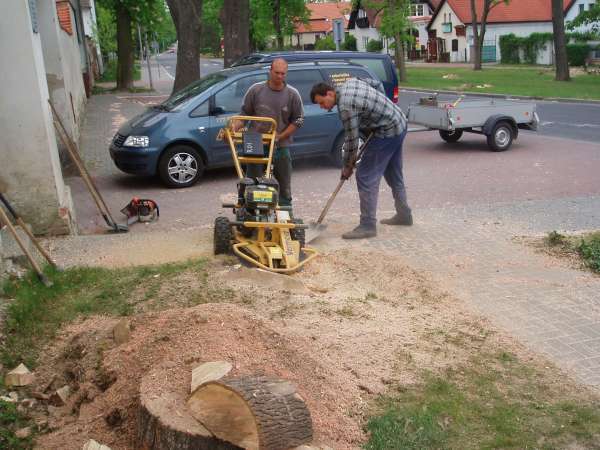 The rest of the stump below ground will spread over time. 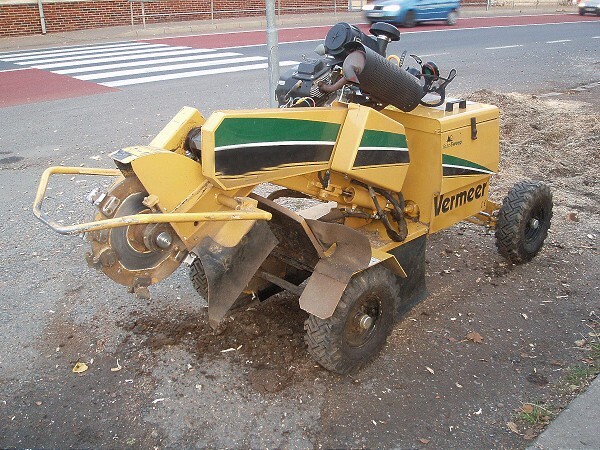 For the disposal of stumps we use powerful stump cutters. 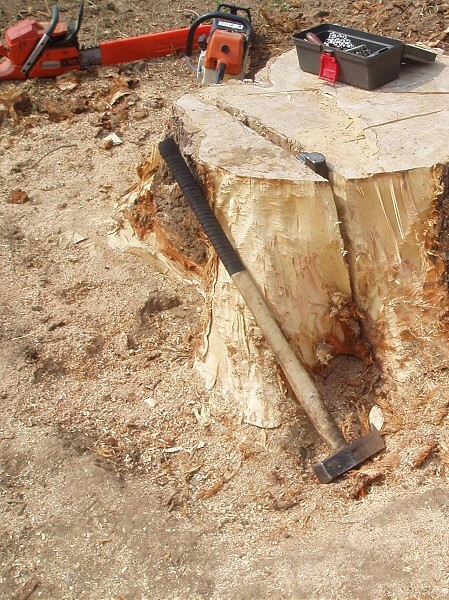 In the inaccessible locations we can kick off a stump manually. 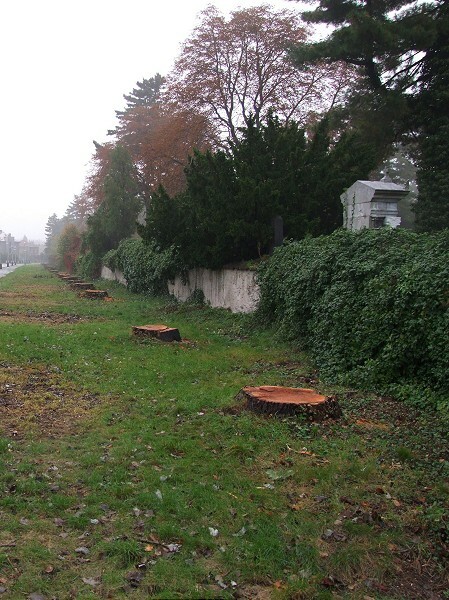 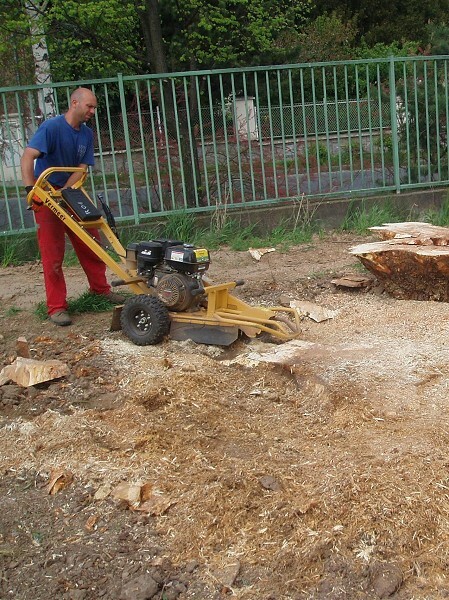 Why is it suitable to remove tree stumps? 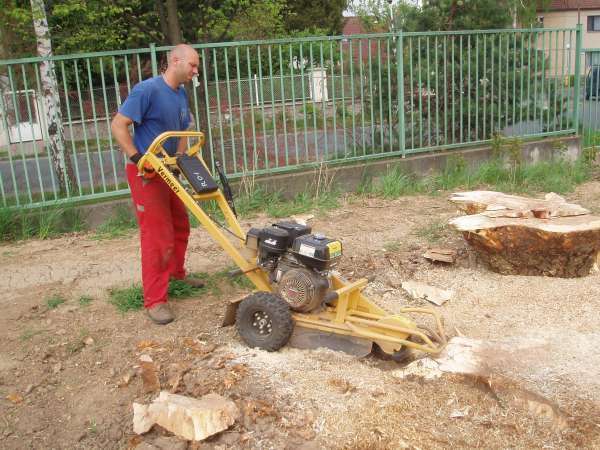 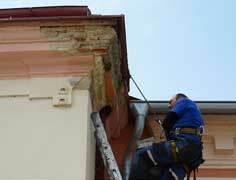 Contact us, we can tentatively calculate the price for removing stumps for you.